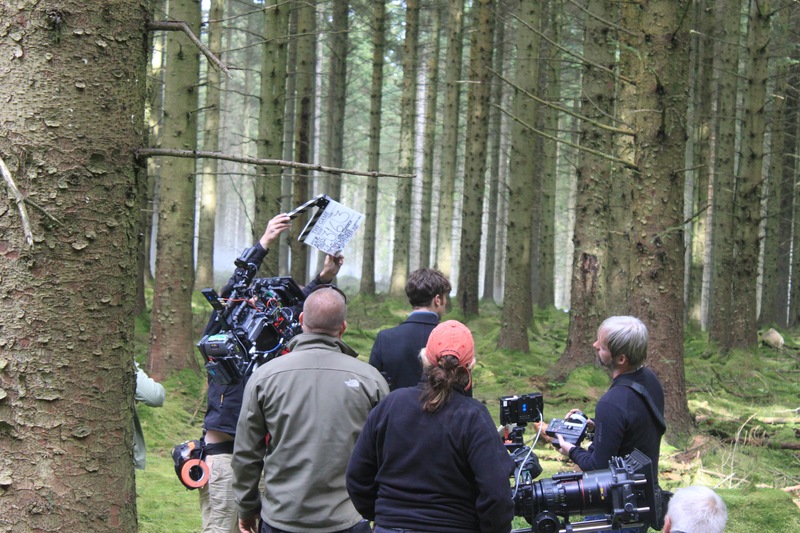 We have been pleased to host a growing number of photographers, film makers and agencies looking for a location with a difference. They have been drawn by the diversity of our spectacular landscapes. Parts of the Estate are rugged and isolated resembling the Scottish Highlands. We have vistas which compare with the Lake District. 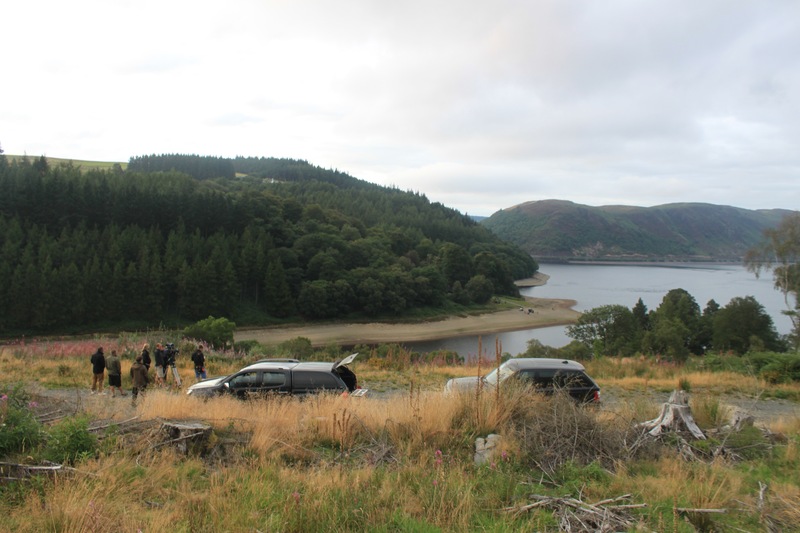 Add in the spectacular dams and you have the perfect backdrop to your film, advert or product launch. And you may be pleasantly surprised to find we are not that far away! 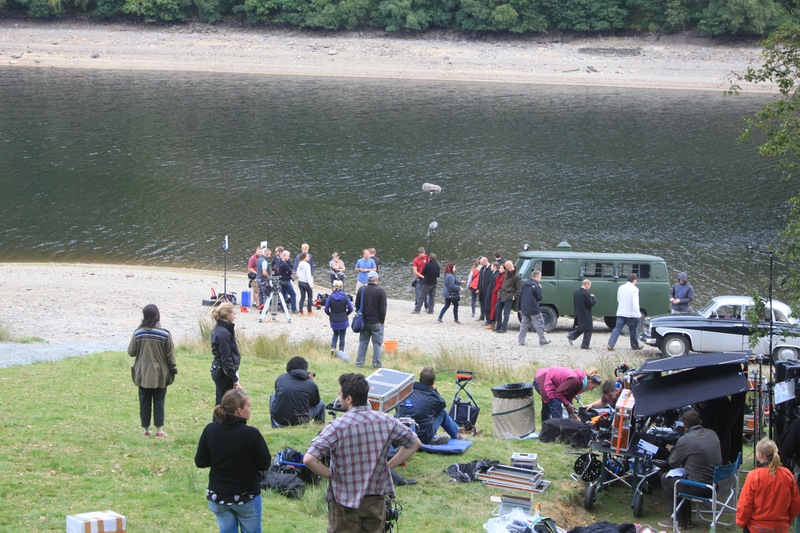 The BBC have used us for the filming of Top Gear and for scenes from period drama The Game. 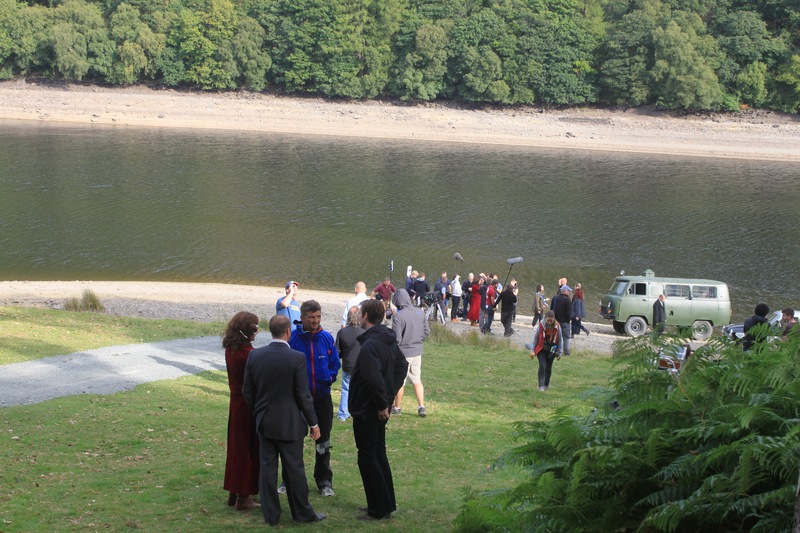 The Game filmed scenes on the edge of Caban Coch over the space of two days in September 2013. They used the Visitor Centre as a base and had help from our staff in the form of transporting people and equipment around the estate by 4x4. Some images from the shoot are featured below. If you think Elan may be right for your project please get in touch via our Contact page.